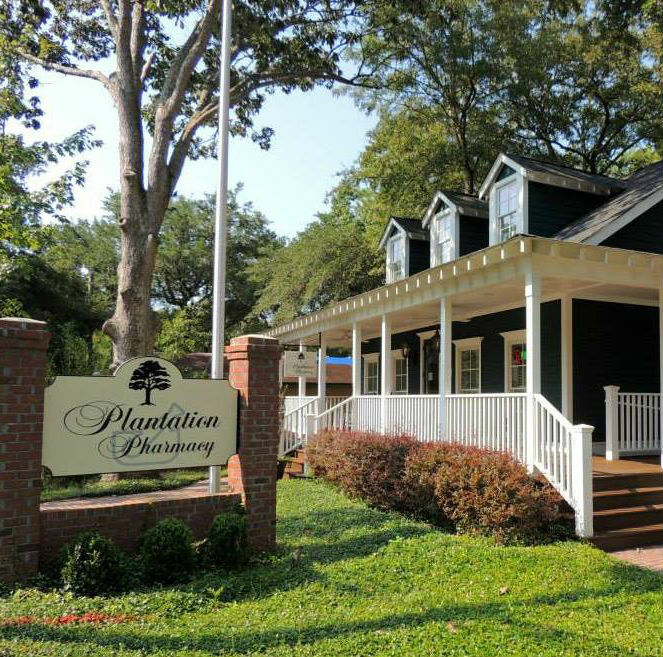 Plantation Pharmacy was opened January 17, 2005. Today, Plantation Pharmacy has two stores, which strive to incorporate the skills of traditional pharmacy with the fast changing demands of our health care system. Each store has a staff who are not only knowledgeable, but love what they do and who know their clientele by name. The environment is friendly, and we truly care about the healthcare of our customers. If you haven't visited one of our stores yet, come on in and see what you're missing. 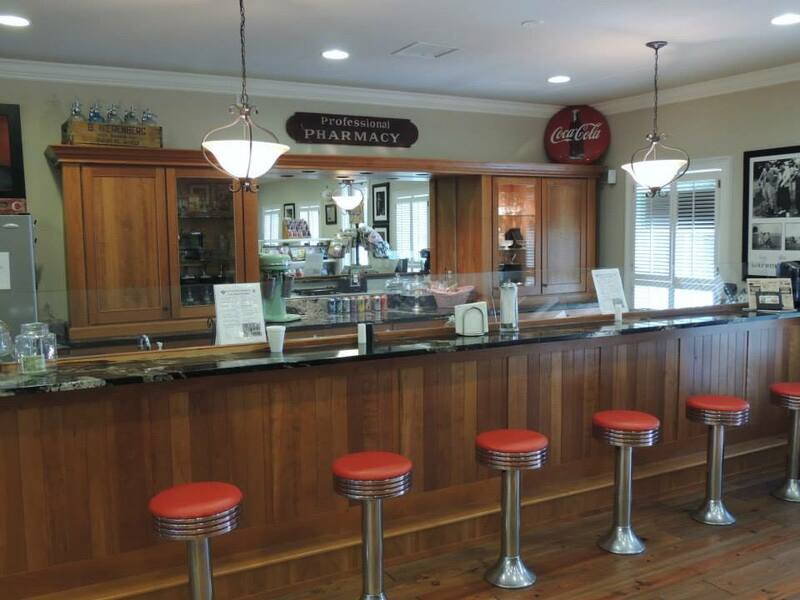 "I stumbled across Plantation Pharmacy several years back when my mother couldn't find medication she desperately needed. From the minute I walked in, everyone had been nothing but kind, helpful, diligent in finding my mothers her medication and so caring." "Wow what a great pharmacy. My cat needed Prednisone in a compounded formula. There was a mix up with my vet and they had made a suspension instead of ear gel. The pharmacist offered to fix the issue right away while I waited when I explained how difficult it was to medicate this cat. Great service. They also carry all the old fashioned candy which is a lot of fun. Nice to have a non chain pharmacy to go to!" "They're staffed by the nicest group of gals you could ask for. 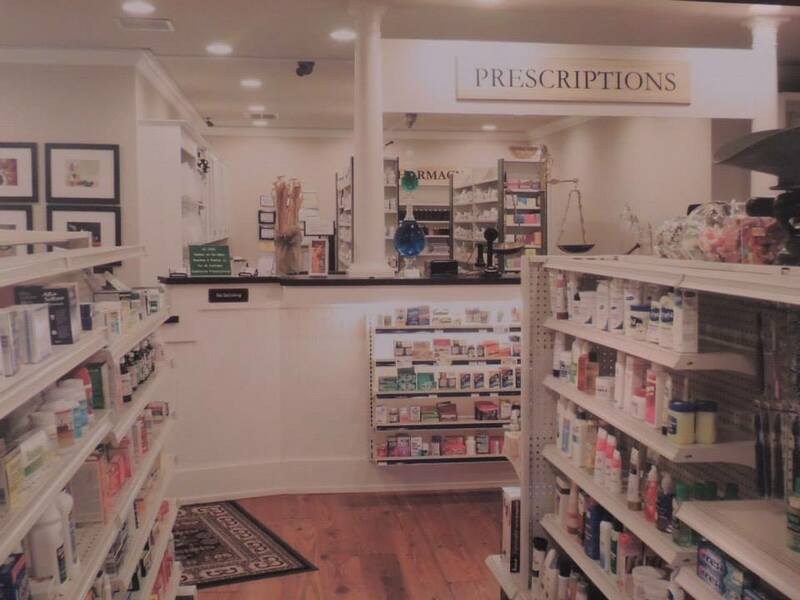 They actually care and take pride in helping their customers and will go out of their way in dealing with insurance claims, other pharmacies, doctor's offices, etc. I wouldn't recommend any other pharmacy."